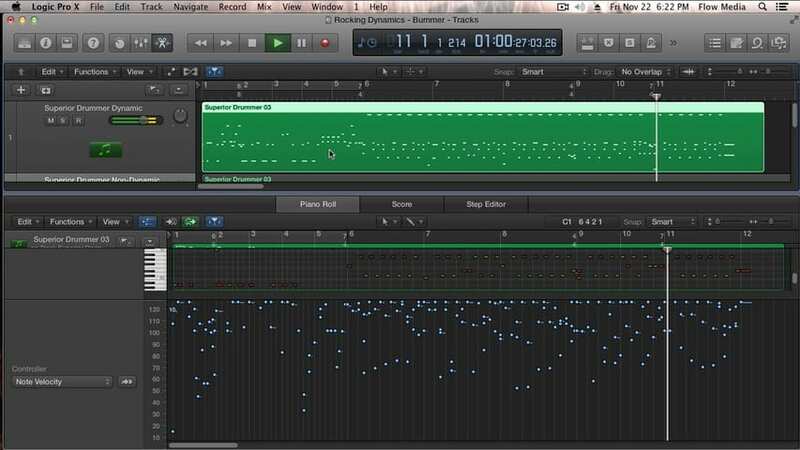 In Part 5 of The Progressive Rock Method’s How to Program and Edit Progressive Rock Drums, you will learn how to apply all the previously discussed programming concepts – effective uses of the various drums, workflow, dynamics, and general concepts that make the programming sound natural – to a complex drum beat that involves complicated meters shifts as well as a tempo change. 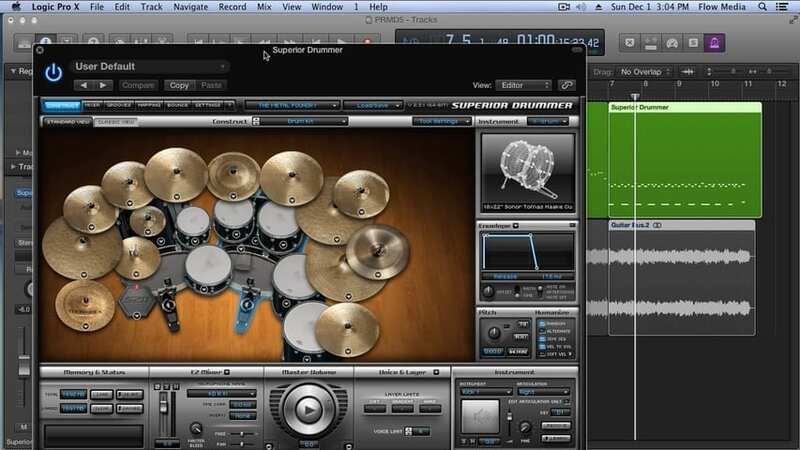 In Part 4 of The Progressive Rock Method’s How to Program and Edit Progressive Rock Drums you will learn the importance of dynamics, and how by applying them to your programming you will bring you drum parts to life – making them flow and feel natural. 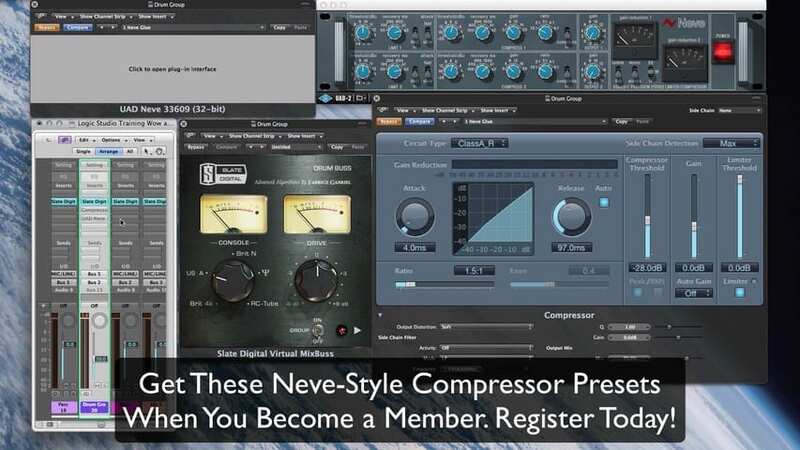 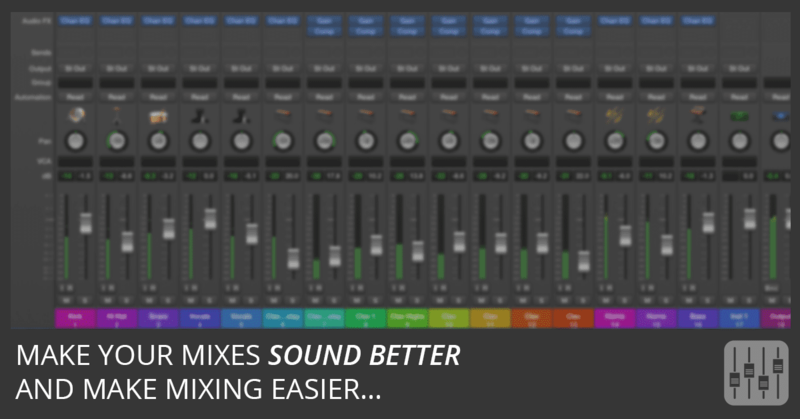 In this video, you’ll learn how to make mixing easier and make your mixes sound better. 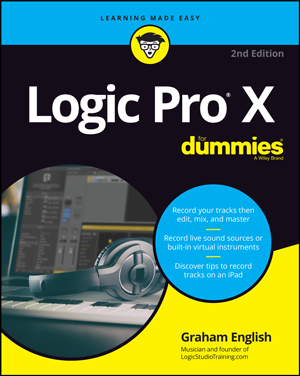 Create traditional trance gate effects in Logic Pro 8 using two different methods. 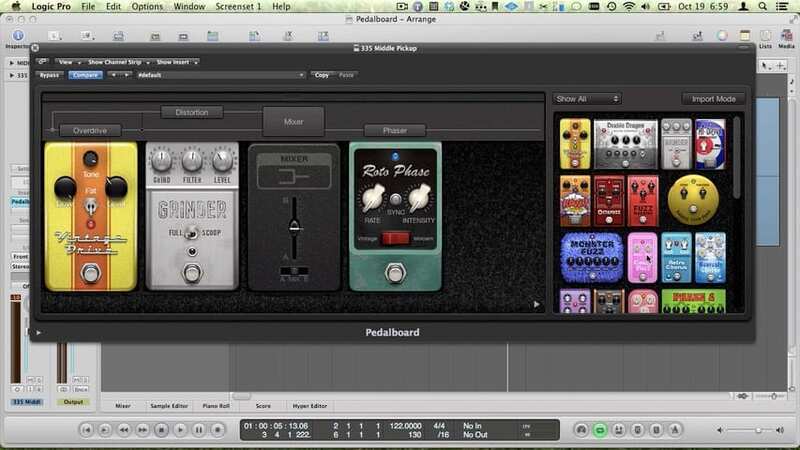 Sync your gate effects to tempo and even create custom rhythms for the gated synth sounds!